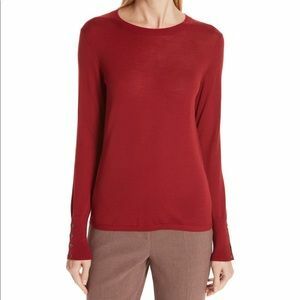 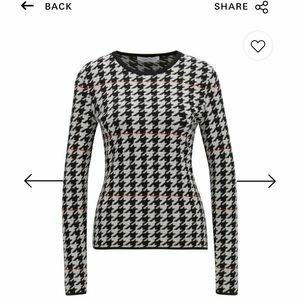 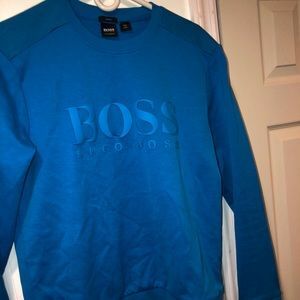 Hugo Boss long sleeved top. 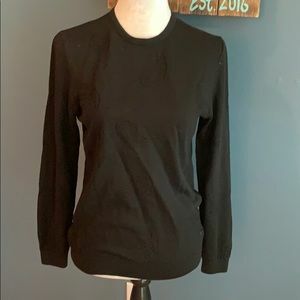 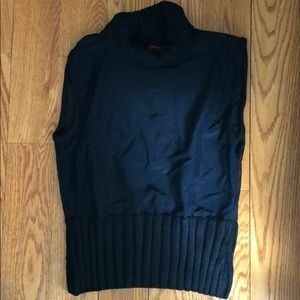 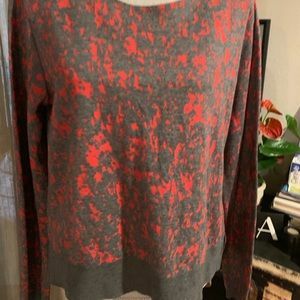 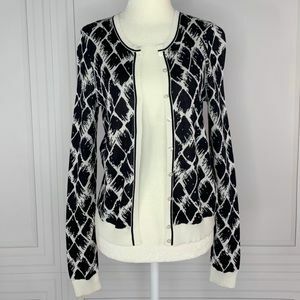 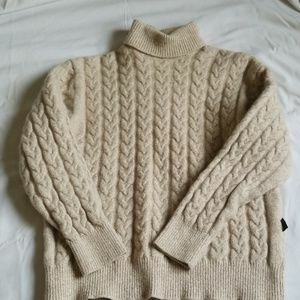 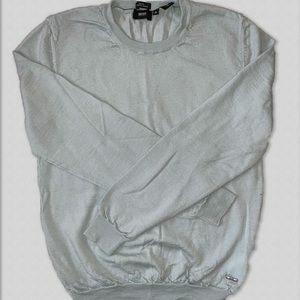 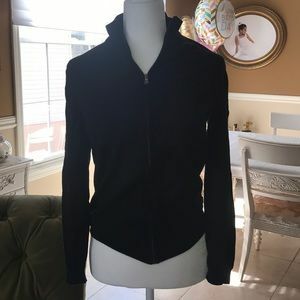 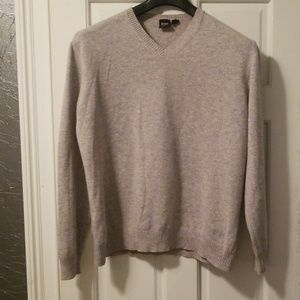 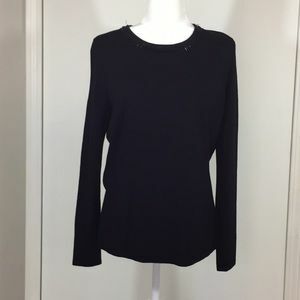 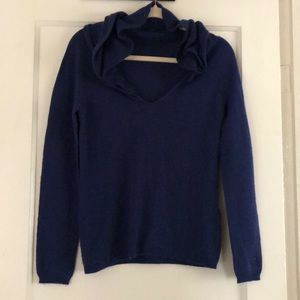 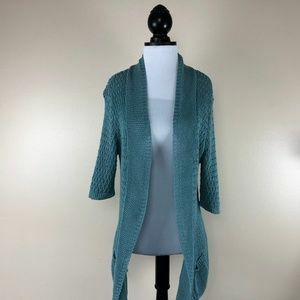 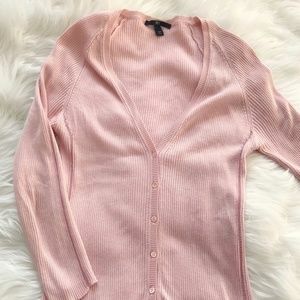 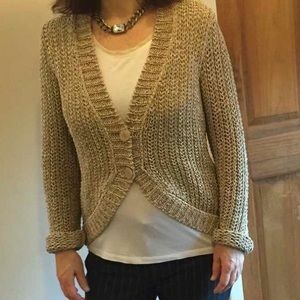 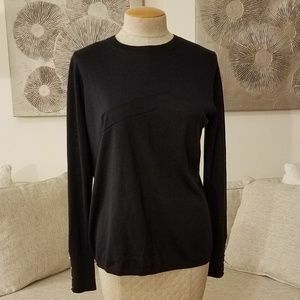 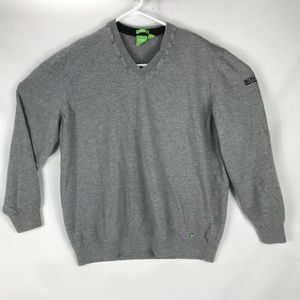 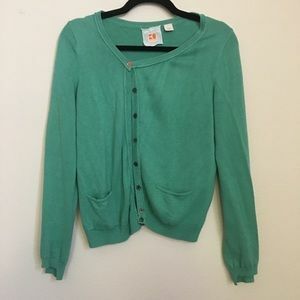 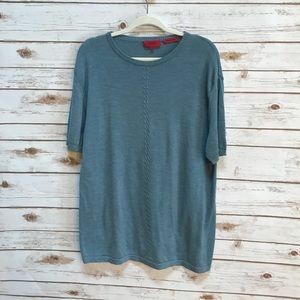 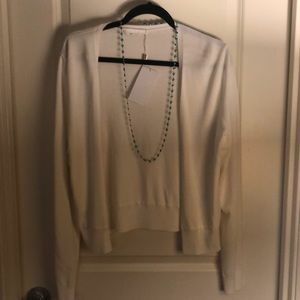 Boss Hugo Boss flumia merino sweater size ? 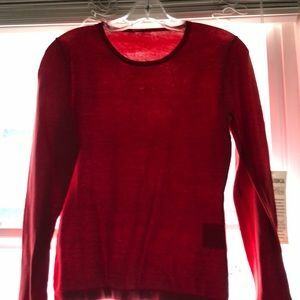 Boss burgundy sweatshirt w pockets. 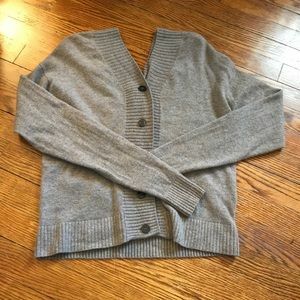 XL. 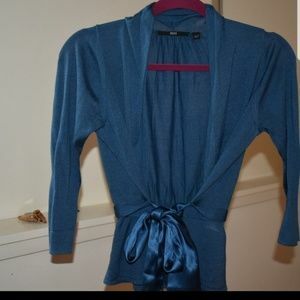 Unisexy.